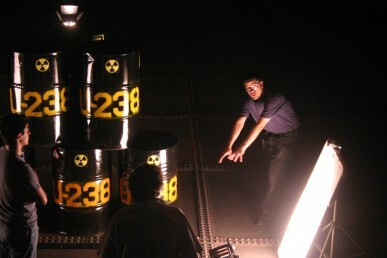 Short film jury award winner "Uranium 238: The Pentagon´s Dirty Pool" by Pablo Ortega is another film that dismantles disinformation. 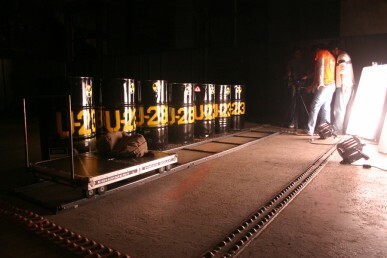 Pablo Ortega's short film is a rich source of information about using radioactive depleted uranium as weapons and about the consequences of doing so. You must see it!